Porsche is now officially jumping in on the coupe-like SUV bandwagon with the debut of the 2020 Porsche Cayenne Coupe. Just like the other coupe-like SUVs, the Cayenne Coupe ditches versatility for a sleeker roof line. Starting at the front, the Cayenne Coupe’s windshield and A-pillar have been lowered thanks to a roof edge that’s been lowered by 20 millimeters. The rear doors and fenders have also been redesigned – broadening its shoulders by 18 millimeters compared to the standard Cayenne. As you move to the rear, that’s where you’ll notice the biggest changes. Inside there’s only room for four passengers, while the driver and front passenger get to sit in new eight-way sports seats with integrated headrests. 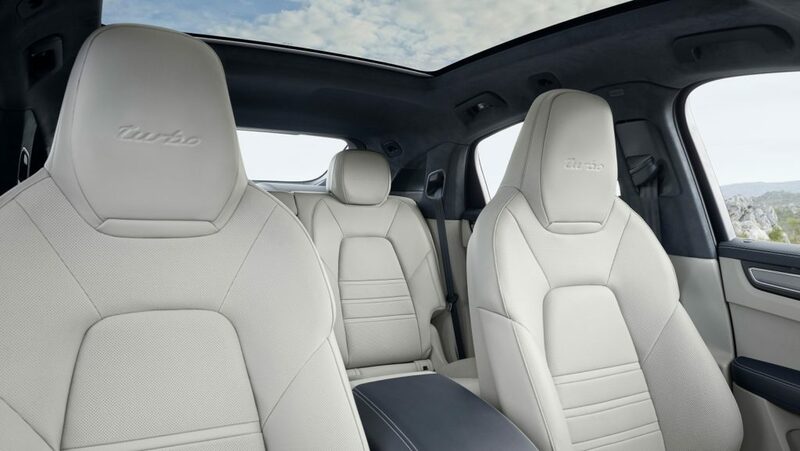 To make sure there’s enough headroom even with the sleeker roof line, the rear seats sit 30 millimeters lower than the standard Cayenne. 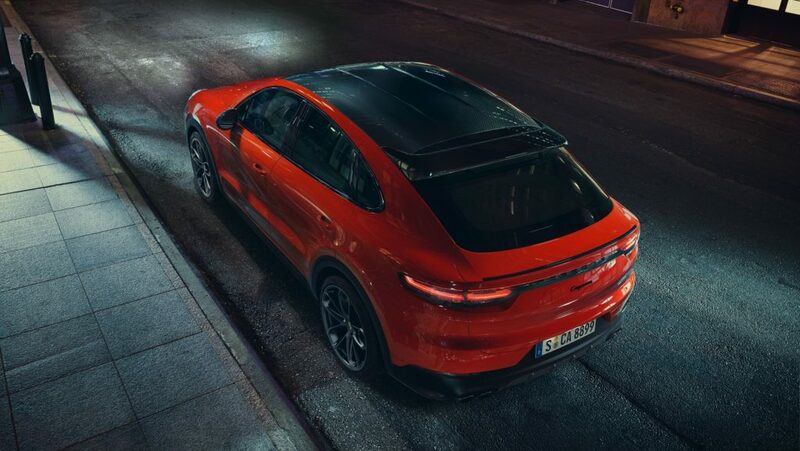 When the 2020 Cayenne Coupe arrives, it will be offered with two engine options. 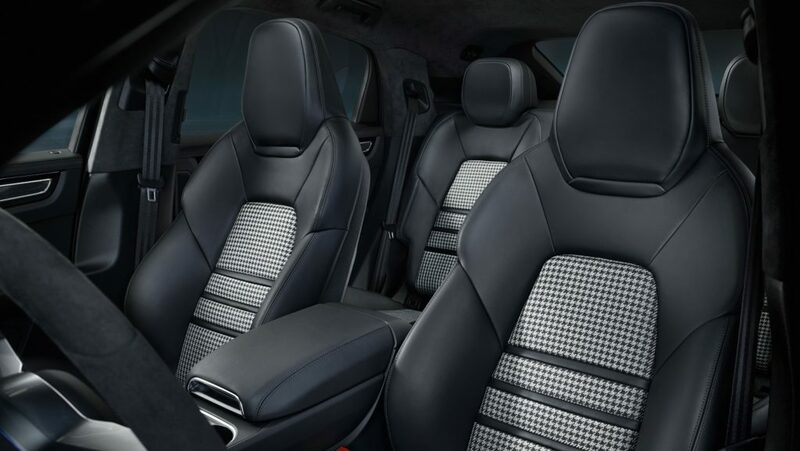 The standard Cayenne Coupe is powered by a 3.0L turbocharged six-cylinder with 335 horsepower that’s mated to an eight-speed automatic transmission. The Cayenne Turbo Coupe is powered by a 4.0L turbocharged V8 with 541 horsepower and 568 lb-ft. of torque that’s also mated to an eight-speed automatic transmission. 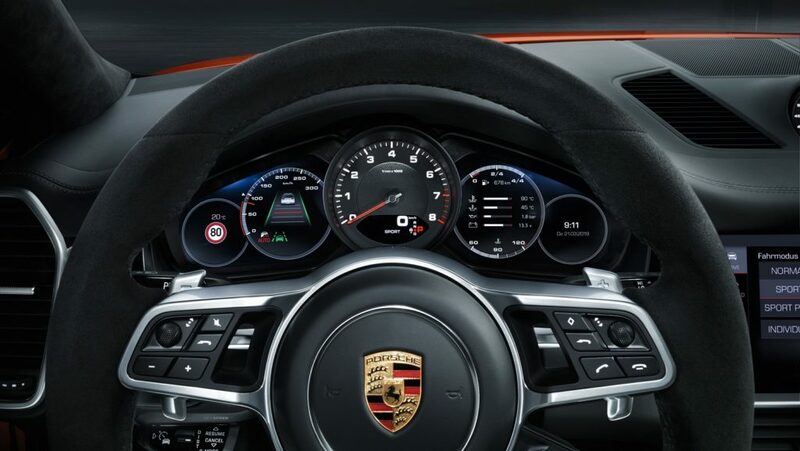 The Cayenne Turbo Coupe can reach 60 mph in 3.7 seconds with the Sport Chrono Package on its way to a top speed of 177 mph. The Cayenne Coupe can reach 60 mph in 5.7 seconds and has a top speed of 150 mph. The 2020 Cayenne Coupe starts at $75,300, while the Cayenne Turbo Coupe starts at $130,100.